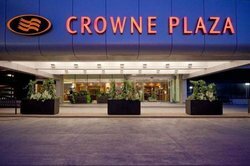 At Crowne Plaza Boston Newton, we are dedicated to providing you the best experience for your money. 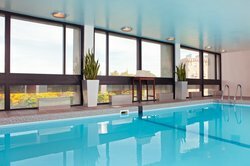 Take advantage of our deals to make the most out of your stay at our affordable hotel in the Boston Newton area. Travel with ease to our hotel by booking our Pre-Paid With Parking offer and enhance your trip with our room upgrades and add-ons. Want to do a bit of sightseeing? Discover all the best local attractions with our Boston Visitor’s Package, which includes a Charlie Card subway or bus pass and onsite parking! 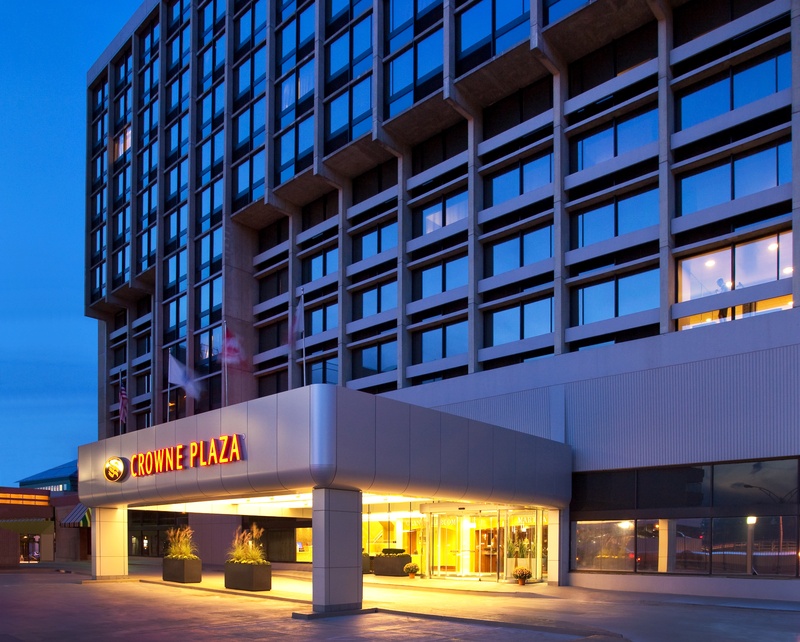 Whether you’re in town for business, leisure or an extended stay, there’s a special hotel deal waiting for you at Crowne Plaza Boston Newton. Book today – your comfortable Boston hotel room awaits! 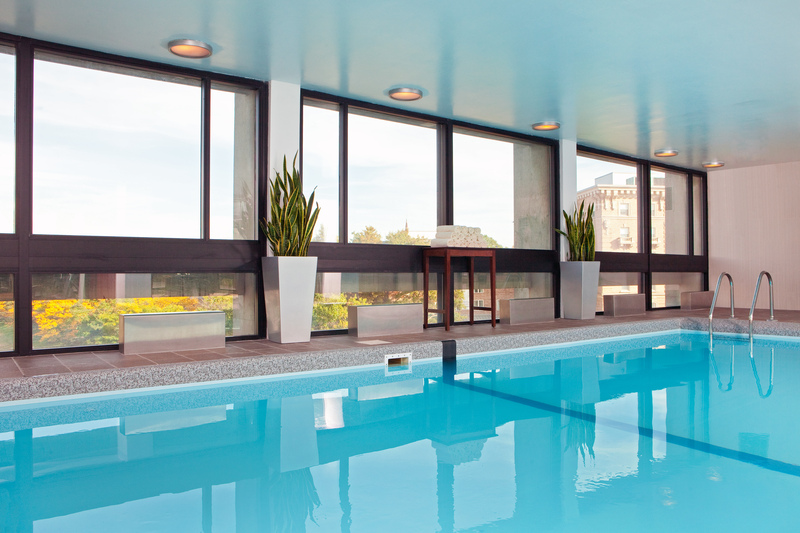 Enjoy all Boston has to offer this summer and save when you book a 2-night + stay in advance! While you're taking in a concert at TD Garden, or a game at Fenway, don't waste money on your hotel. Your tickets are set, so lock in your hotel to save 20% - 35% off our Best Flex rates. Don't wait, sale ends July 23! Insider tip: Book August Stays to get the max 35% off discount! 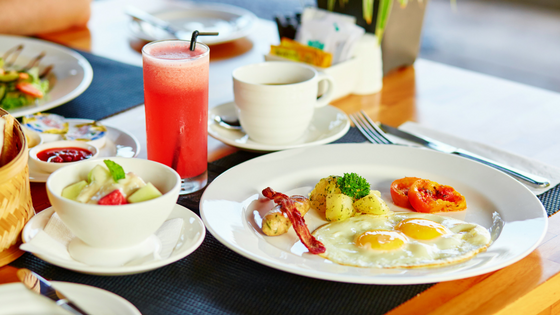 Breakfast for two is included when you book our Best Flexible Rate with Breakfast. 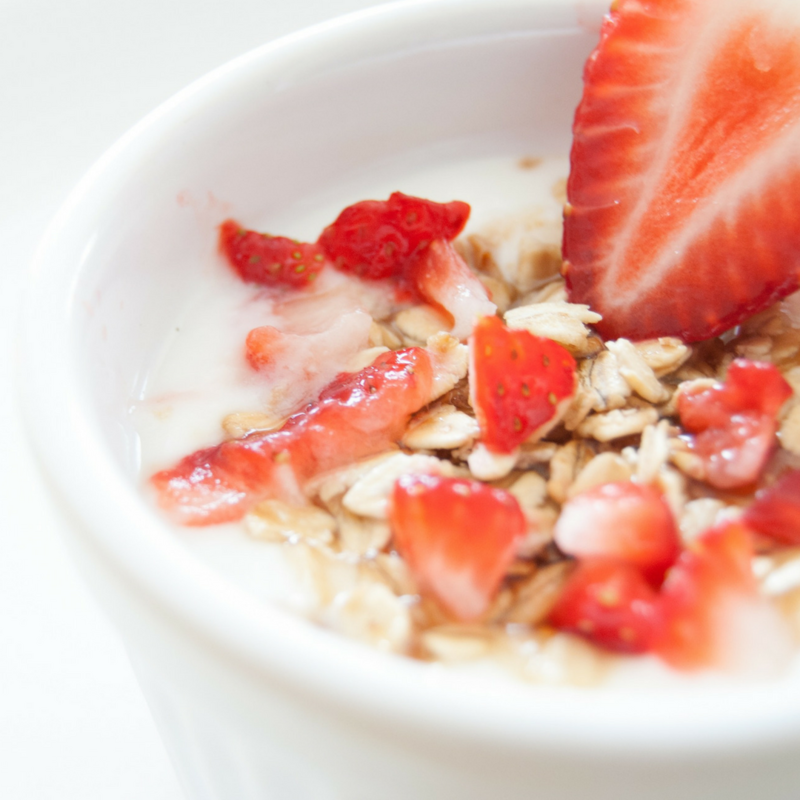 Enjoy savings on your meal, as well as a comforting start to your morning when you join us in Lobby320 to start your day in Boston-Newton. Want to save even more? 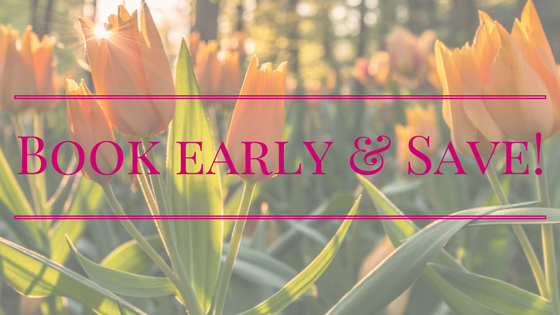 If your travel dates are certain, lock in your savings with our Book Early with Breakfast. This pre-paid non-refundable offer can save you an additional discount on your guest room when you book 3 days or more in advance. Book our breakfast package during special Holiday weeks and get breakfast for two for only $1! Book now! Rate includes double occupancy. Additional person charges may apply. Book Early with Breakfast is fully pre-paid, non-refundable and non-cancelable. Unused portion of packages will not be refunded. Dollar Breakfast offer available on select dates during Thanksgiving, Christmas and New Year's weeks and offered at discretion of hotel. Limited number may apply. 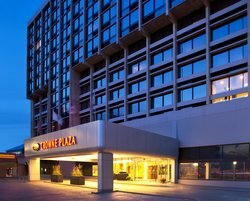 Enjoy the comfort and convenience of the Crowne Plaza Boston Newton Hotel at up to 15% off our best flex rate. 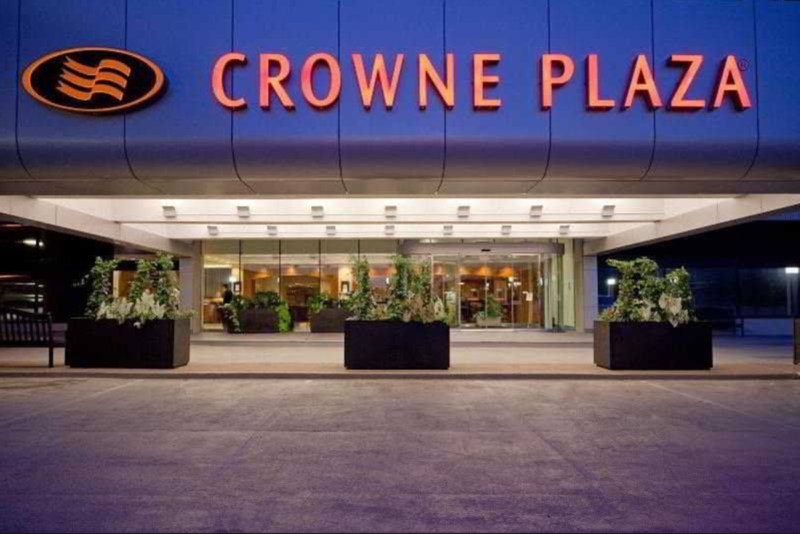 We provide the exceptional service and amenities you will expect of a Crowne Plaza®Hotel as a valued AAA member. Rate does not include taxes or gratuities. It pays to book in advance! Book 3+ days prior to arrival and have access to exclusive savings for locking in your stay! Book Early with Breakfast: saves you on the room rate and breakfast cost. Pre-Paid with Parking: discounted parking rates can save you as much as $18.00 additional per night on parking fees. Your Rate- IHG Member Savings: Sign up for IHG Rewards and earn an additional 3% - 6% off already discounted prices. Staying on quieter nights, means deeper discounts. If your travel plans are flexible look for Sunday or Thursday nights stays with us! Rates may not last- Book Today! Offer subjec to availability at time of booking. All Book Early/Pre-Paid offers are fully pre-paid, non-refundable, non-cancelable. Your Rate, IHG Member discount requires exisiting IHG Membership or sign up at time of booking. All rates include 1 or 2 adults per room. Additional occupants subject to additional fee. 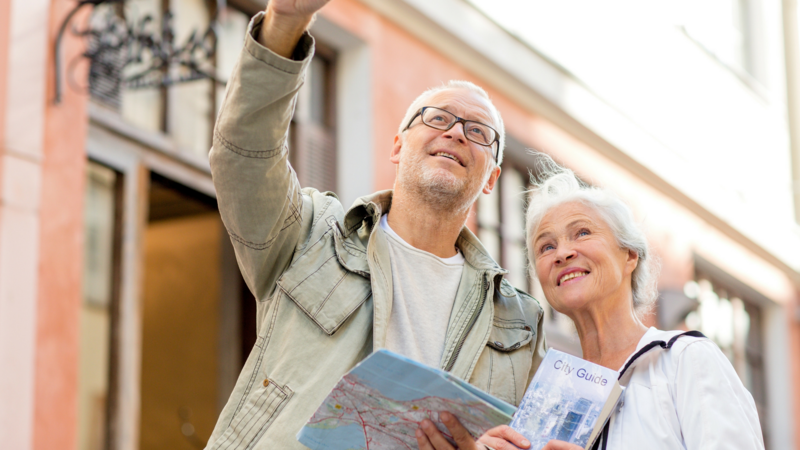 Enjoy your retirement and visit Greater Boston at affordable prices. If you're 62 or older, save 5% - 20% off our Best Flex Rate. Rate available for guests 62 years of age or older or with valid membership ID of a retired persons organization. Proof of elilgibility required at check in. Guests must book Senior Discount room rate to receive Senior Person's discount- not valid on packages or other offers. For the Traveler Who Wants it All! Our All Inclusive offer is packed with savings for guests who know they'll be parking a vehicle nightly in the adjacent Gateway Center Parking garage and dining with us daily for breakfast. This offer includes breakfast for two adults daily and self-parking for one vehicle each night in the parking garage. Lock in your savings by booking our All Inclusive package today! Save on both your room rate and nightly parking charge when you book in advance! Book our pre-paid with parking offer and receive a non-refundable discounted room rate of up to 30% off and a nightly discounted self-parking rate of $15 (a $13 savings!). Stay dates not set in stone? Book our Best Flex with Parking Package instead and have the freedom to cancel up until 6pm day prior to arrival. Prepaid with Parking offer is fully pre-paid and non-cancelable at time of booking. Parking discount applies to self-parking in adjacent Gateway Garage and is good for unlimited in and out privileges during reservation. Offer based on availability at time of booking. A limited number of discounted parking packages may be available. 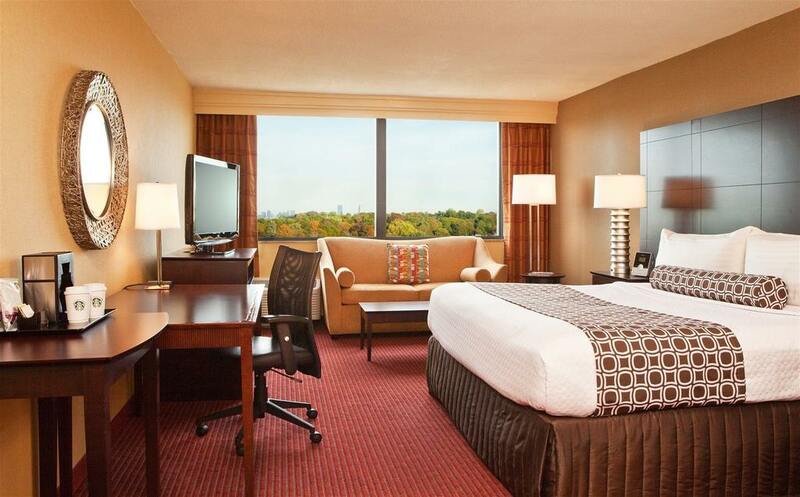 Avoid the stress of driving into Boston and stay with us. 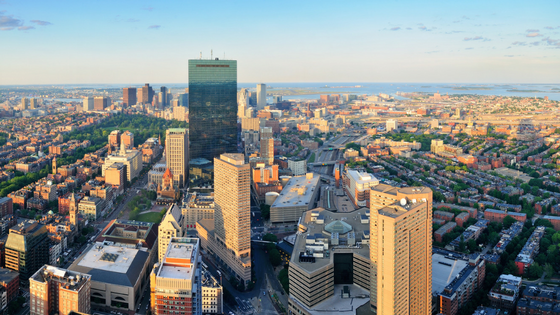 Just 7 miles from downtown and with easy access to public transit we're an ideal and affordable option for a Boston weekend away. Our Boston Visitor's package includes a $20.00 Charlie Card subway or bus pass to use to go to and from the city as well as complimentary onsite parking (a $28 value!). Offer must be booked a minimum of 3 days prior to arrival. Stay 3 nights or more and receive up to an additional 20% off your room rate. Simply call 800-315-2621 and ask for the extended stay offer. Ask about additional savings for staying 14+ or 30+ consecutive nights with us! Offer not available for online purchase. Subject to availability at time of booking. Early departures may incur additional fees. Ensure you're on a high floor by getting your request in prior to arrival. Request this if you're looking to be on floors 8, 9 or 10 during your stay. Our team will assign you on a higher floor on the east side of the hotel for best city viewing (clear weather pending). If you haven't been to Boston before, this is a great choice for first timers! Standard check-out is 12pm and late check-out requests are usually on a first come first serve basis. Let us plan for your late departure and guarantee it before you arrive! 50% off! Just $25 when requested in advance! Our 11th and 12th floors are reserved exclusively for our executive level guests. With larger guest rooms and top floor views, these rooms are in high demand! 50% off: Normal rates $20 - $40/night. Pay just $10 - $20/night when upgrade requested in advance!